Different system with different orders lead to confusion within your company and your potential customers. Keep things in line by keeping contacts, orders, and order items with automatic synchronization from Groupon to your SuiteCRM application. Sync your eBay orders automatically and manually with your SuiteCRM. 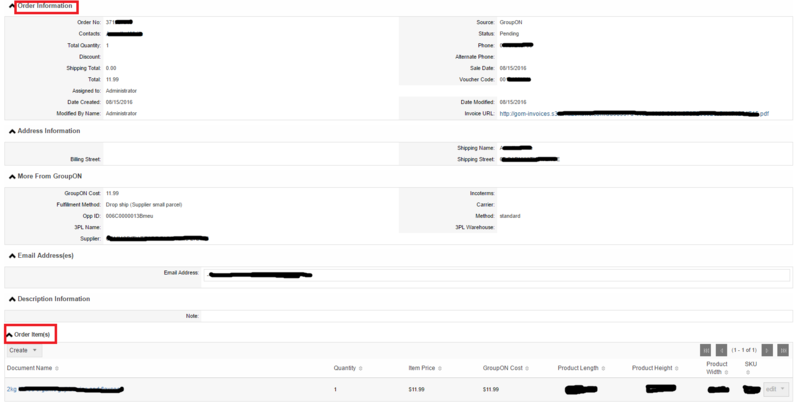 You can create all your previous orders in SuiteCRM for last 90 Days (As per eBay limitation).